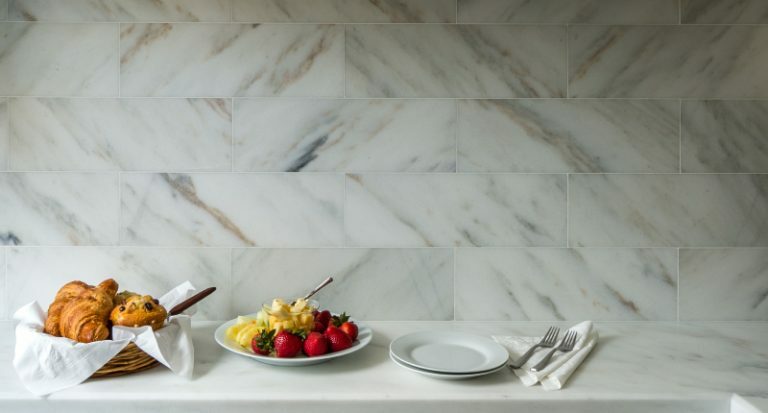 Going top to bottom in high-end natural stone may not be within reach for some, but that doesn’t mean they can’t add high-end touches to their designs and give their rooms a touch of luxe with these inexpensive interior design ideas. Cost is a major deciding factor in most purchasing decisions. There are many factors that go into the process, which makes every homeowner’s situation unique. 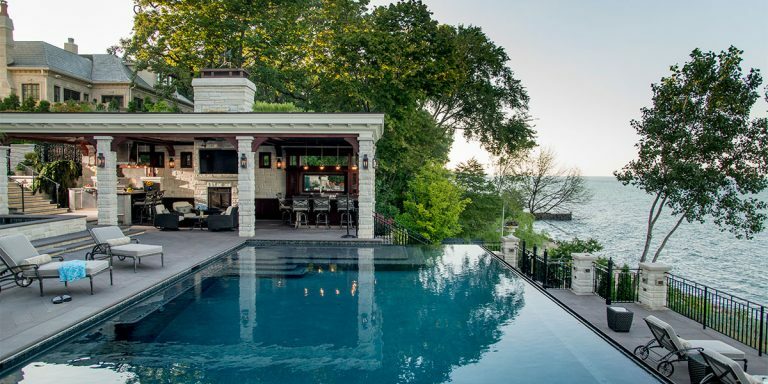 Read how upgrades featuring natural stone can increase real estate value. 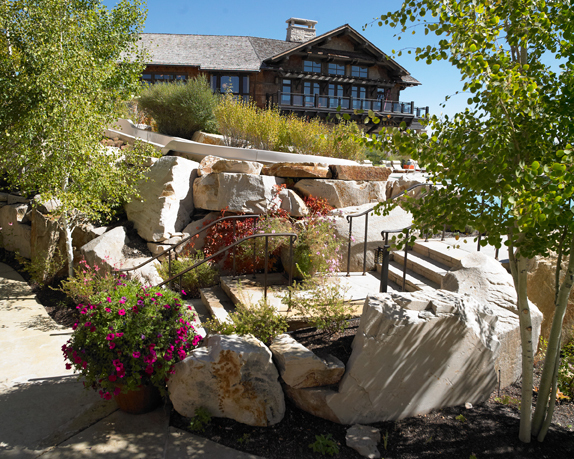 How technological advancements help homeowners with landscape projects. 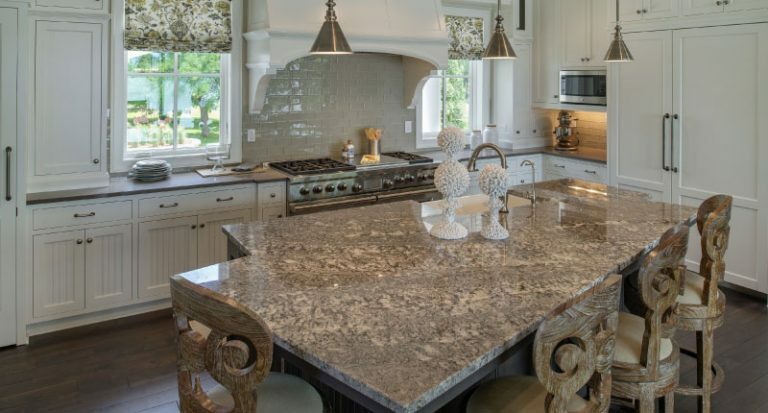 Get expert explanations for common myths about natural stone. Should you seal granite? Does stone stain? 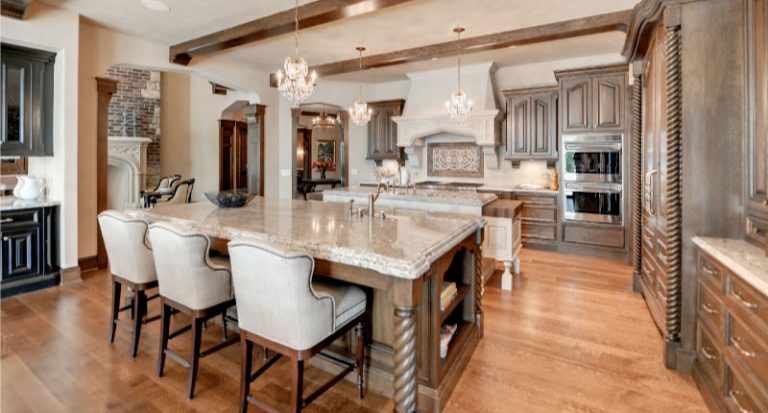 What is the recommended maintenance and cleaning process for natural stone countertops?